Mark Noble, managing director of Castles Residential Sales & Lettings has raised nearly £15,000 for the family of his brother, Lee, who was 44 when he passed away on 28 March 2017 from cancer. 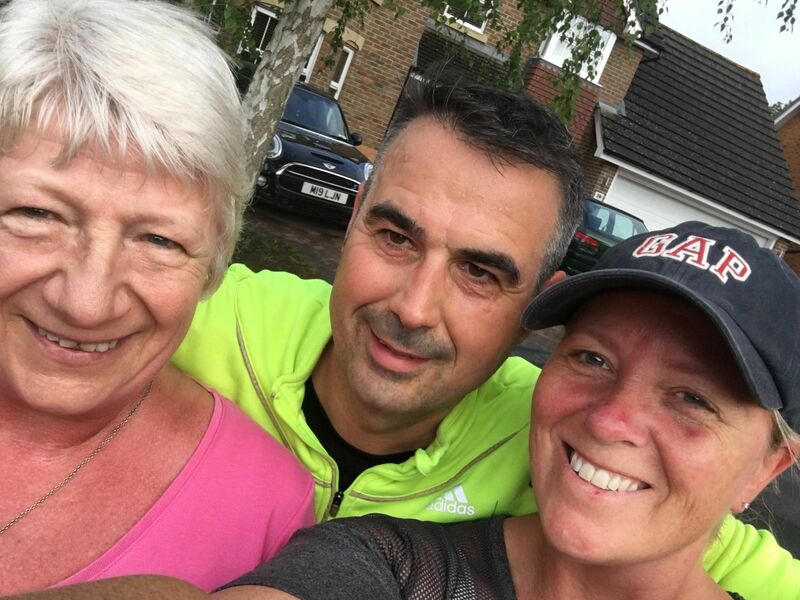 Already a keen fundraiser, Mark raised £3,000 for diabetes research charity JDRF in 2014 and chose running to raise funds for his brothers’ family. “Heartbreakingly, my little brother, Lee Noble, recently lost his brave fight with cancer. He is survived by his partner Kremi, his 4-year old daughter Gabi and his 2-year old twin boys, Francis and George. Due to having a brain tumour for 10 years, Lee couldn't get life insurance, so I set out to raise as much money as possible to support Lee's family.” explained Mark. For 44 consecutive days, Mark ran between 5 - 10 kilometres. As well as running in Swindon, where his business, Castles Residential Sales & Lettings is based, Mark also ran in his hometown Fleet and at his gym, Nuffield Health Swindon. Friends, family and residents of both Swindon and Fleet donated generously to Mark's cause. A respected local businessman, the fundraising effort is a testament to Mark as an individual and the respect he and his business receives as one of Swindon’s leading estate agents. Father of two Mark has enjoyed a successful career working with estate agents in Hampshire & Berkshire. He founded Castles Residential Sales & Lettings in 2002.